The original biological activator for the soil, called "Yogurt for the Soil" by natural gardening experts, stimulates beneficial organisms in the soil. You'll notice a healthier, stronger root system because it actually loosens and balances the soil. 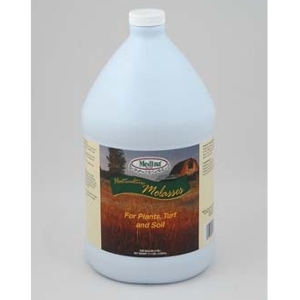 It's excellent for revitalizing tired, overworked lawns and gardens. 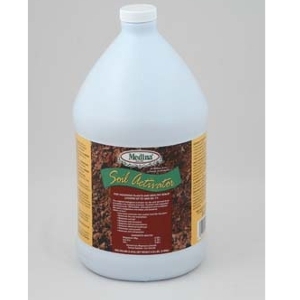 Medina Soil Activator can be used with most fertilizers, herbicides or pesticides, or in conjunction with natural soil building practices. 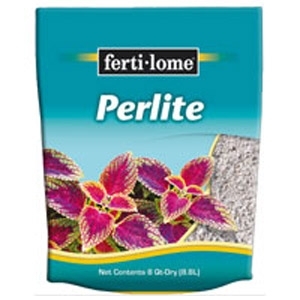 It is excellent for compost piles, and derived from a complex bio-catalyst process. It's also fortified with essential micronutrients. 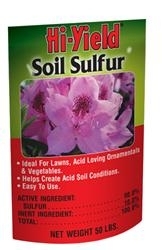 Soil sulfur is used to correct overly alkaline soils, especially for acid loving plants like azaleas and hydrangeas. It is a slow acting and long lasting treatment. 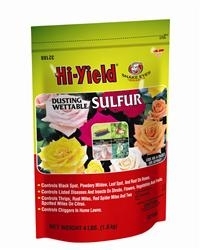 Dusting Wettable Sulfur can be used as a dust or a spray on shrubs, flowers and vegetables to control thrips, mites and an array of fungal diseases. 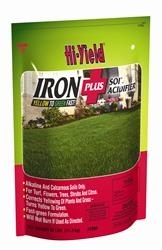 Iron Plus contains nitrogen, iron and sulfur and is used to treat iron chlorosis in excessively alkaline soils. 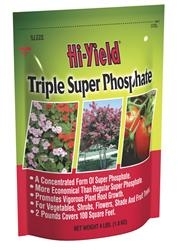 Super phosphate encourages sturdy root systems and increases blooms on annuals and shrubs. 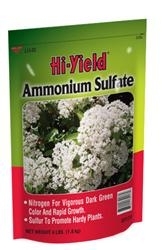 Ammonium Sulfate contains a fast acting source of nitrogen for green top growth, and sulfur to acidify soil. 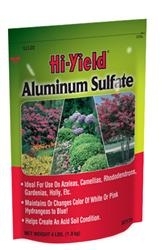 Aluminum Sulfate is used to lower the pH of alkaline soils. 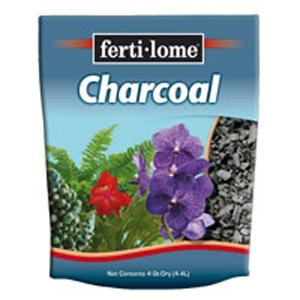 Great for acid loving plants like azaleas and hydrangeas. 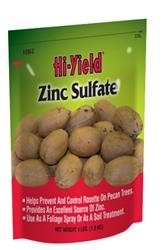 Zinc Sulfate can be used as a foliar spray or a soil treatment as a source of zinc to correct rosette on pecan trees. 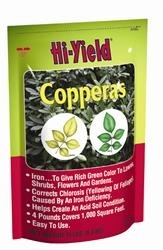 Copperas contains iron and sulfur to lower soil pH and treat iron chlorosis, which commonly occurs in alkaline soils. 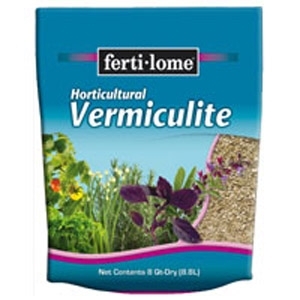 A wholesome soil amendment that promotes soil and plant health and disease resistance. 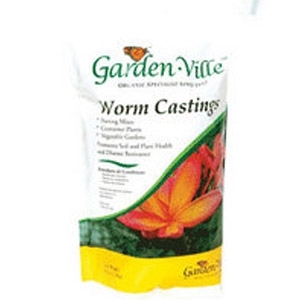 Consists of the exudes and soil that pass through the earth worm digestive tract. 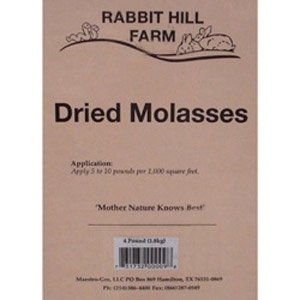 Dried molasses is a great amendment stimulating microbes and increasing soil fertility. 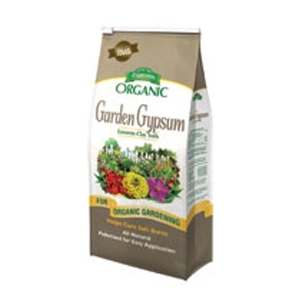 Garden gypsum is great for loosening heavy clay and high sodium soils and creating better aeration. 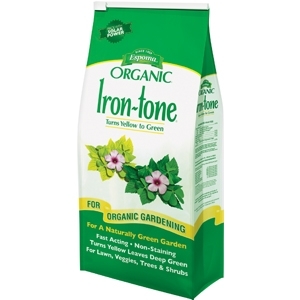 Iron-tone contains 5% iron, and is useful in combating iron chlorosis. It also contains an organic, low ratio fertilizer.